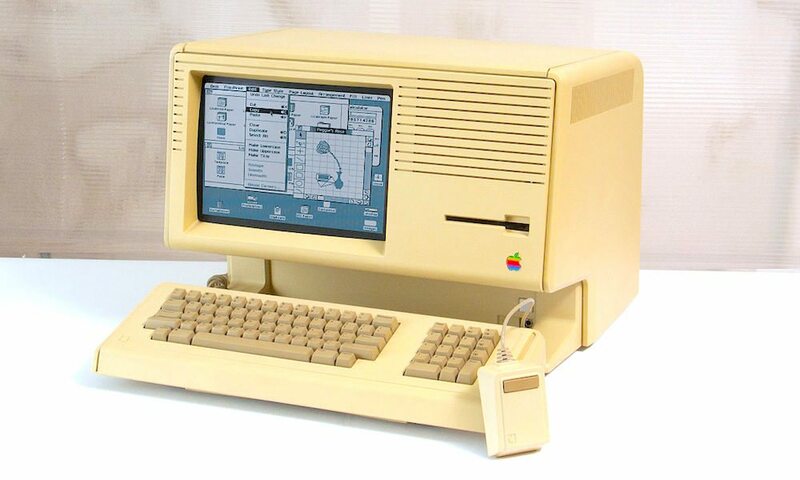 One of the lesser-publicized ‘milestones’ Apple achieved in the early 1980s was the development of its Lisa project, which ultimately culminated in the creation of its defunct Lisa computer and Operating System. Having debuted shortly after Apple’s successful run with the Apple II in 1977, Lisa was not only a cutting-edge computer, but was also the first of such to boast a dedicated Graphical User Interface (GUI), mouse, and file system. Lisa was also, unfortunately, the most expensive of Apple’s early offerings, clocking in at a whopping $25,000 a pop! This pricing strategy may explain why the Lisa hardly sold and was abruptly discontinued within the year following its release. Still, Lisa is a historic piece of Apple’s rich history, and offers a unique glimpse into the tech-giant’s earliest software and hardware endeavors. And now, thanks to contributions from Apple and the Computer History Museum (CHM), one prominent software developer has promised to bring Lisa OS back to life for the rest of us. That’s according to an announcement from software developer, Al Kossow, who says that Lisa’s original source code and applications were not only discovered, fully intact after all these years, but that Apple is currently conducting a review of the code for a final sign off. It’s not entirely clear what features or capabilities we can expect Lisa to bring to our modern day, macOS computers. However, it’s certainly interesting (and exciting) to think that sometime next year, you and I will actually be able to play around with one of Apple’s first major software creations for the very first time. Unless, you happened to own one of the roughly 2,700 Lisa units that are believed to be buried deep within a Utah landfill.